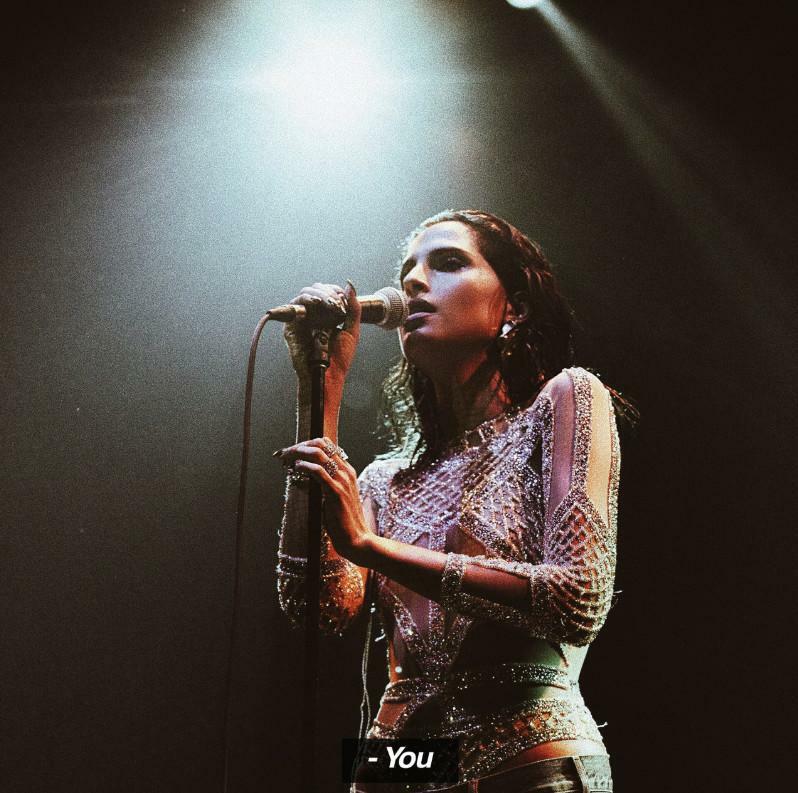 Home>New Songs>Snoh Aalegra Songs> Snoh Aalegra Drops Off Her New Track "You"
2018 was a relatively quiet year for Snoh Allegra but it looks like she's ready to shift into a higher gear in 2019. The Swedish singer has been lowkey for the most part since the release of Feels in 2017. However, she's back and in full force with her latest single, "You." Snoh Aalegra comes through with some soothing vibes on her latest single, "You." Produced by Compass, Snoh Aalegra delivers a soulful track and flexes her vocal range across the board. "You" follows the release of her single, "I Want You Around" which dropped in February and served as her first release of the year. With the influx of music she's released, it looks like we could bank on Snoh Aalegra releasing a new project before the end of the year. SONGS Snoh Aalegra Drops Off Her New Track "You"